DSW has a nice coupon code that you can take advantage of to save 25% off on shoes for the family. 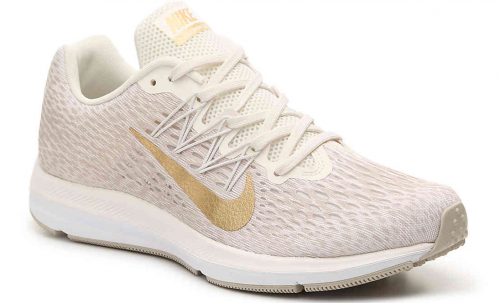 If you still need new workout stuff for 2019, how cute are these Nike shoes? The code does work so you save $22 and they come in several colors. I also need some new summer sandals and I love that these espadrilles aren’t too high of a heel. 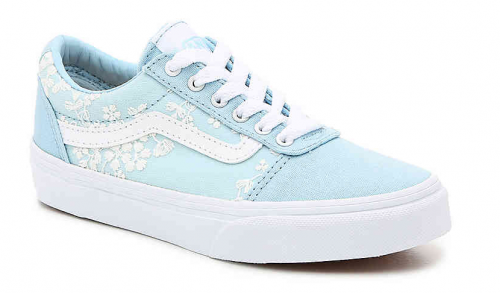 These would totally work with shorts or dresses and only $41 after coupon code. 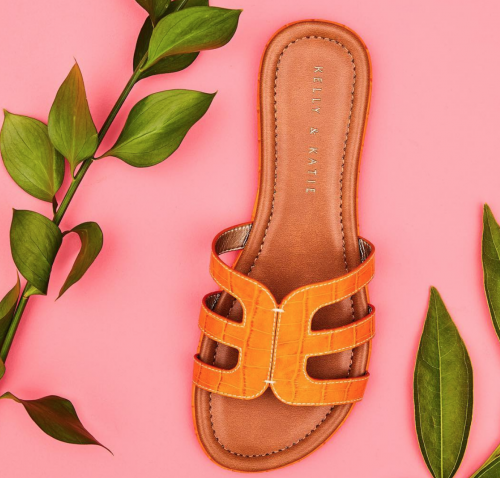 You can head over to DSW and select to pick up in store if you want your shoes right away or join the free rewards program first and you should get free shipping on a $35 order. 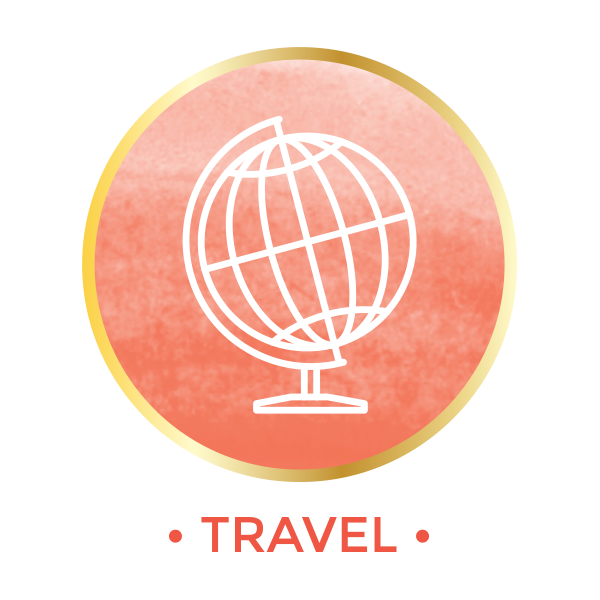 Use coupon code THEBEST to save 25% off and note that code only works online. The sale is not in stores. There is a nice deal on children’s home items from Target today (Thursday) and tomorrow (Friday, April 19th) only. This sale is online only but many items can be ordered online and picked up in store. 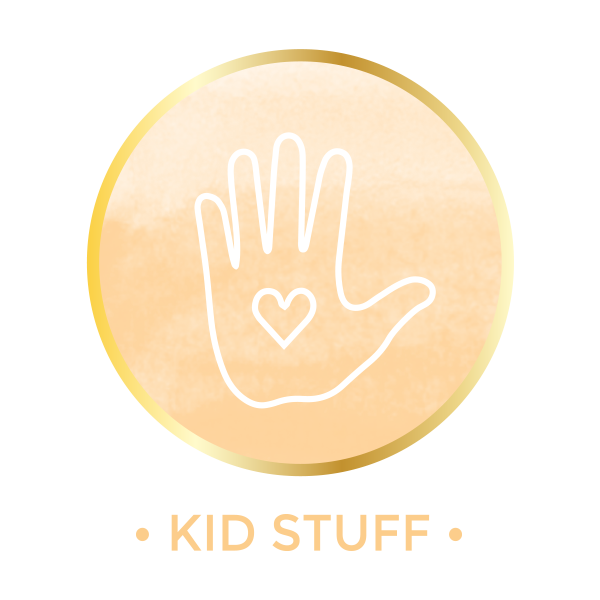 You can save 25% off Pillowfort items and some other really cute bath, bedroom and even pillows and toys. 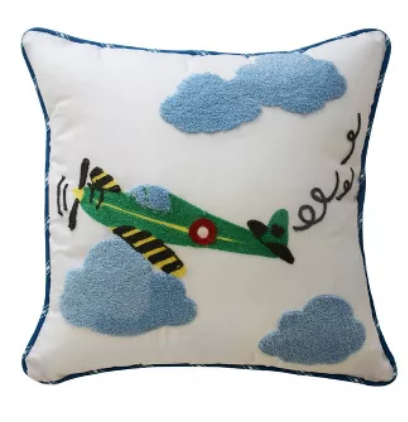 There are so many cute things like this little airplane pillow for only $7. And there are some fun twists on mermaid blankets that would be cute in Easter baskets. 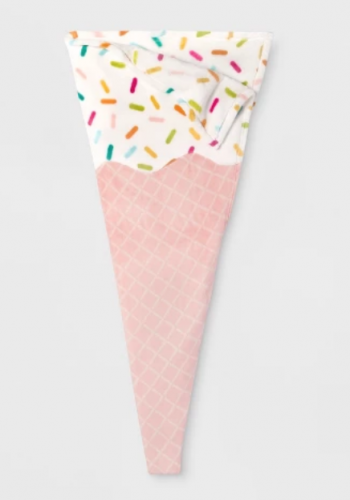 This ice cream cone is only $10. 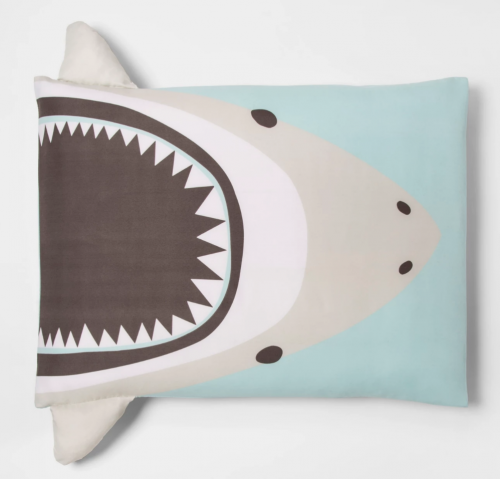 The sheets in particular are a total steal. I can see sets for as low as $12. 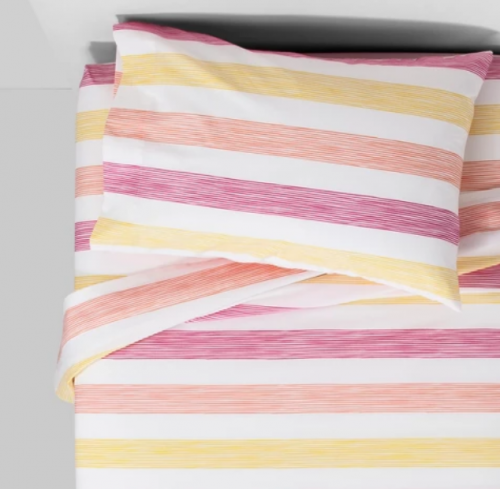 I am going to try these fun striped sheets for my older daughter. You can click here to see all the options included in the sale. Nordstrom is having such a good sale right now on top brands. You can save up to 50% off on all sorts of items. I grabbed this sweatshirt at 50% off because the weather is still all over the place these days. I think these pink cuffed pants are really cute for my fellow sports moms. Lately I have been doing laps around the track at soccer practice and these would be perfect comfy but cute weekend wear. 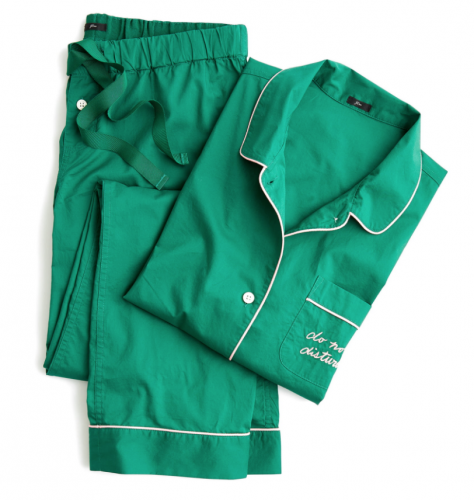 And these pjs would be a really cute Mother’s Day gift- I love the Do Not Disturb on the pocket! 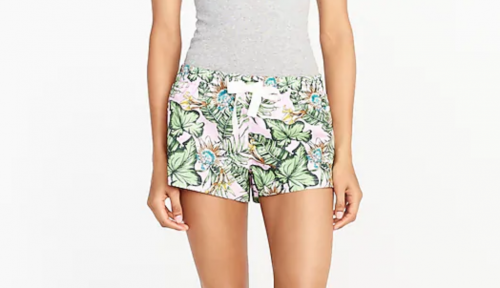 These are from J Crew and are 50% off right now. 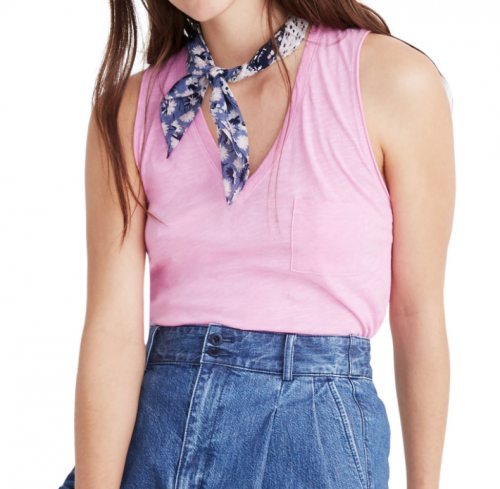 These Madewell tanks are only slightly discounted but they are so cute for warmer weather. Super comfy and several colors to choose from. I grabbed the white and navy stripe, blue and grey. I love this pink too but sadly it is sold out in medium. I did grab a pale pink whisper soft t-shirt from Madewell though. You can head over to Nordstrom here to take a look at all the sale items. 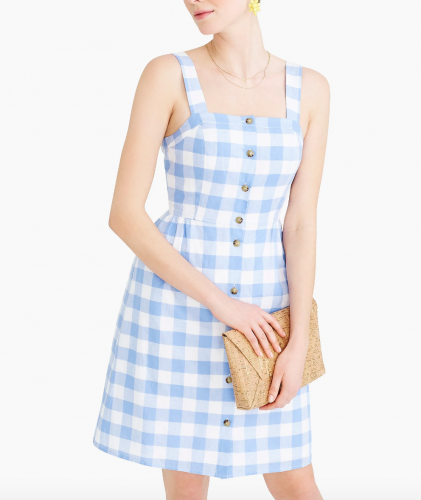 J Crew Factory is having a great sale right now- you can take 50% off everything! No exclusions! 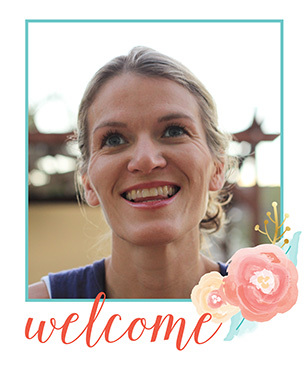 There are so many fun new arrivals for Spring and for Summer. 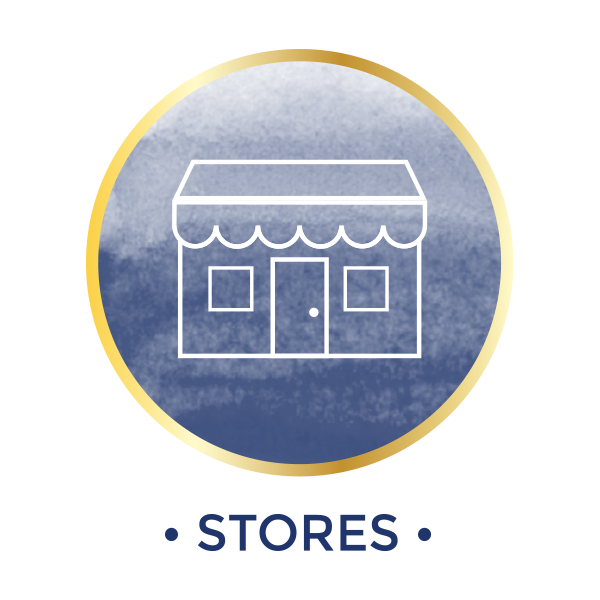 If you are in the market for new dress up clothes for Easter or Mother’s Day or weddings, you can take an extra 20% off with coupon code FULLBASKET. The sale is online only and for the next 24 hours only so don’t wait to shop. The pjs are my absolute favorite at J Crew Factory- I love the sleep pants for myself and I have had the worst time finding cute PJs for my 11 year old. I discovered she can wear the XXS size in pants or sleep shorts for J Crew and they are so fun and cute. I bought a few pairs for her to wear to science camp this year and she got a ton of compliments on her pjs. You can click here to shop the sale. 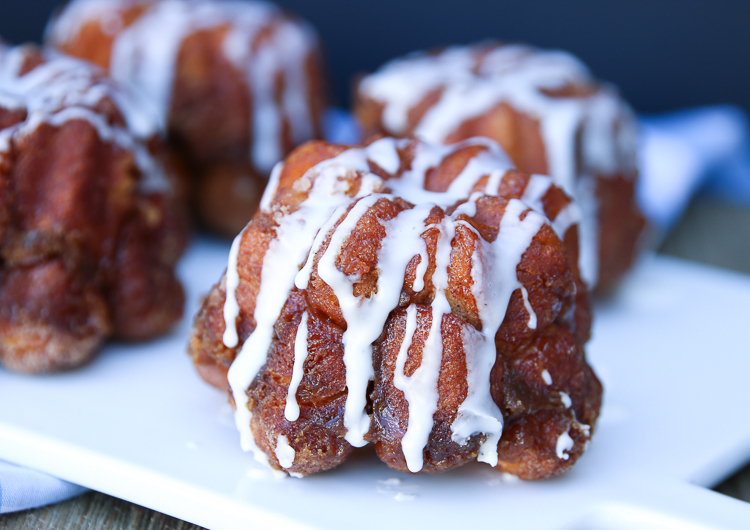 This is a super simple twist on a standard Monkey Bread recipe that is so perfect for Easter or Mother’s Day brunch. My little girl is learning to bake and this is her favorite treat to make. When she first started making monkey bread it is traditionally in a larger cake size and it tends to get messy, my girls fight over the best pieces and it isn’t the easiest dish to serve on a table for brunch. 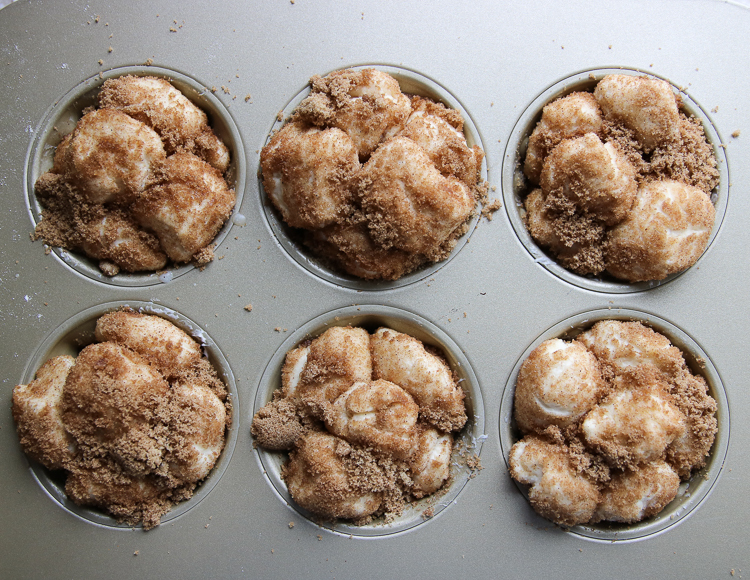 We decided to start making individual size monkey bread muffins and it works out so perfectly now. Much smaller portions, way less mess and still so fun to pull apart and enjoy. This recipe does call for canned biscuits to keep things simple. 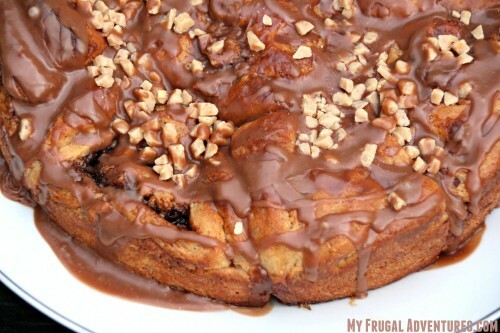 I have made monkey bread from scratch many times and played with a few recipes when I was putting this post together. I think the canned biscuits just save so much time and still pack a lot of caramel, brown sugar flavor so ultimately I decided to just keep things easy. You can definitely substitute homemade dough or canned cinnamon rolls if you want extra buttery Monkey Bread. 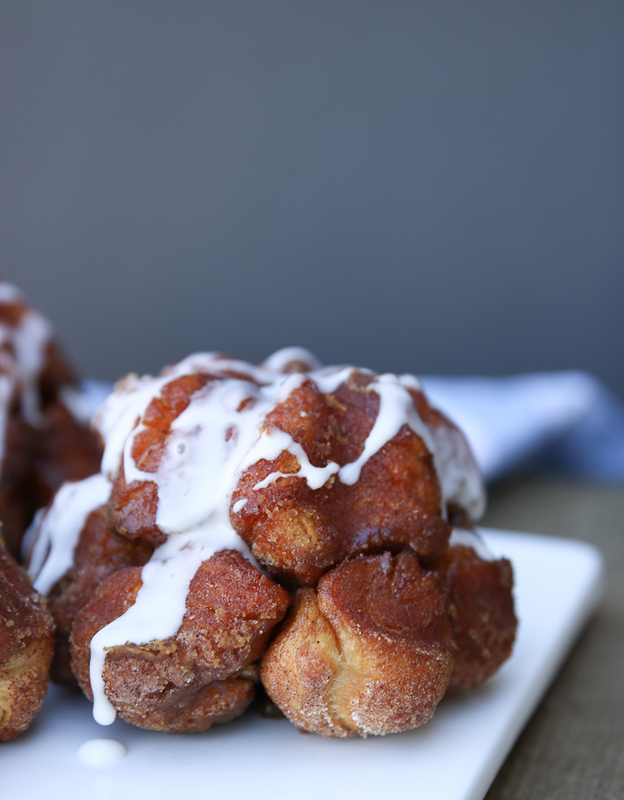 Quick and easy monkey bread muffins - perfect brunch food. 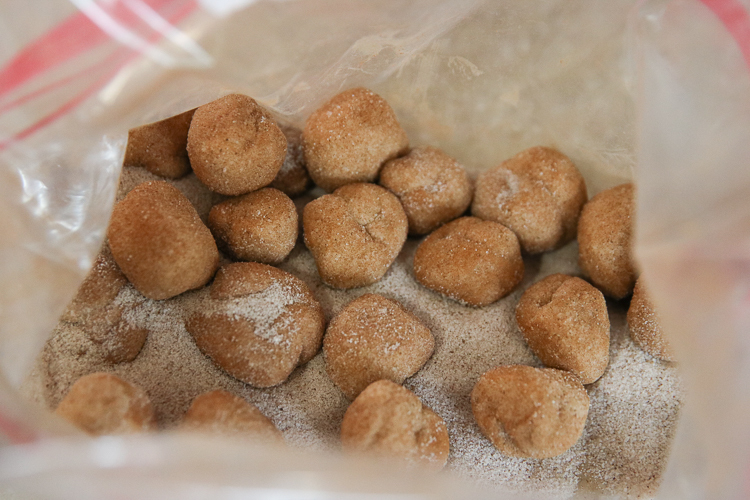 Place ½ cup white sugar and 1 teaspoon cinnamon into a large bowl or a freezer bag and shake/stir to mix. Set aside. Open can of biscuits, separate biscuits and separate again into halves. My can had 8 biscuits so I wound up with 16 round dough circles in total. 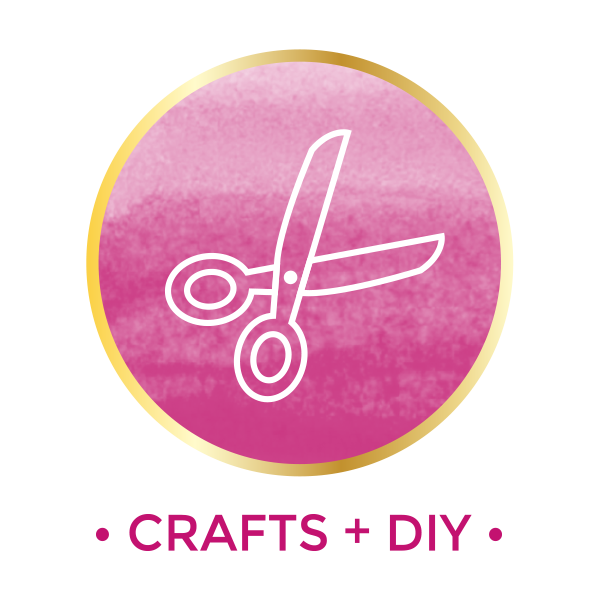 Use a knife or pizza cutter to cut each circle into 4 equal parts. Gently roll each slice into a circle shape and drop into sugar/cinnamon mixture- coating each circle well. Butter or spray your muffin tins well to avoid sticking. Place circles in prepared tin- filling only about ⅔ of the way up the sides as these will expand a lot in baking. You can sprinkle a little extra sugar mixture on the circles as you start stacking them up if you like. Once your tin is filled, place butter in a saucepan and melt over medium low heat. Add brown sugar and vanilla, stirring occasionally until the brown sugar dissolves. 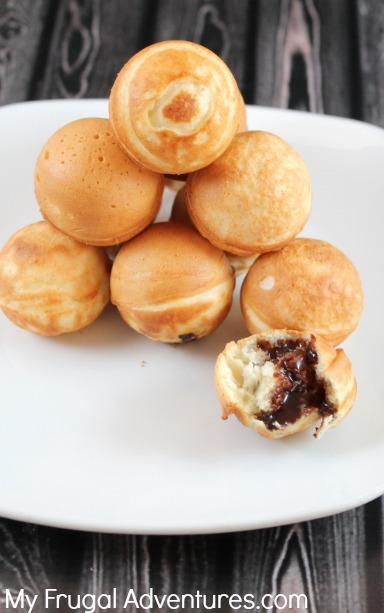 Pour melted caramel sauce over the top of each muffin. Bake for 15-20 minutes until dough is completely baked through and caramelized on top. Let sit for about 5 minutes to cool and remove from tin. 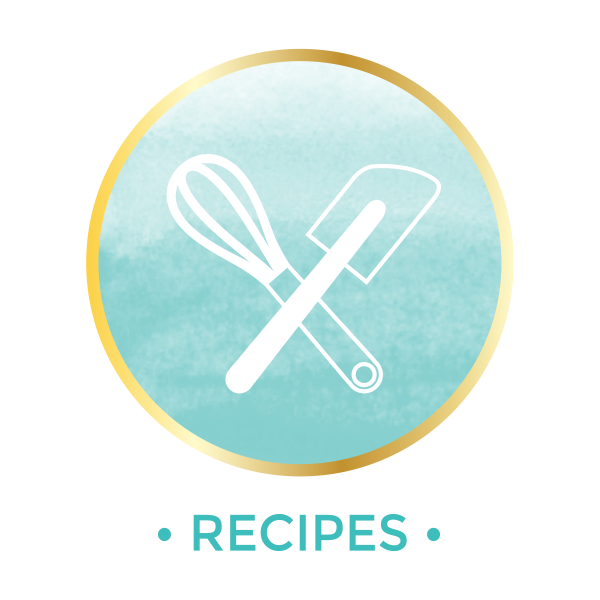 Place on a serving dish and drizzle your confectioners sugar and milk mixture over the top before serving. 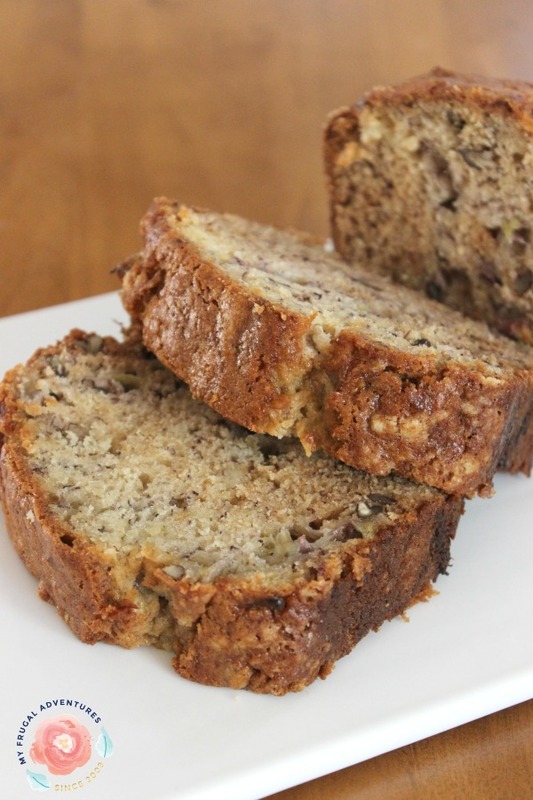 This recipe should make about 6 muffins but that will depend on the size of your baking tin. If you are using a regular muffin tin, I suspect this recipe will make about 10 mini muffins. For an oversized muffin tin, I am guessing about 5 and I actually something similar to this Jumbo Muffin Pan . I find it faster and less messy to just pour the sugar into a freezer bag, pop in the circles of dough and shake well to coat. Be very careful not to overfill your tin as the brown sugar will overflow. This is probably a little too full but I always place a baking sheet under my pan just in case to catch any overflow. And the extra icing is not necessary but does look pretty drizzled over the top of these muffins. Be sure the monkey bread is fairly cool before drizzling so the icing doesn’t melt right off.